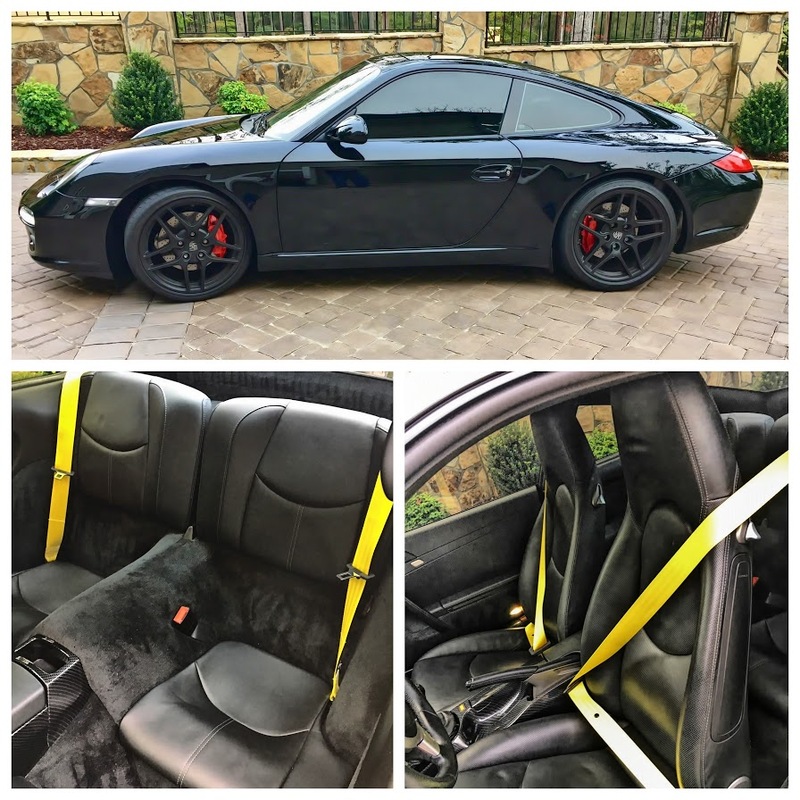 Don't let stock seat belts hold you back! 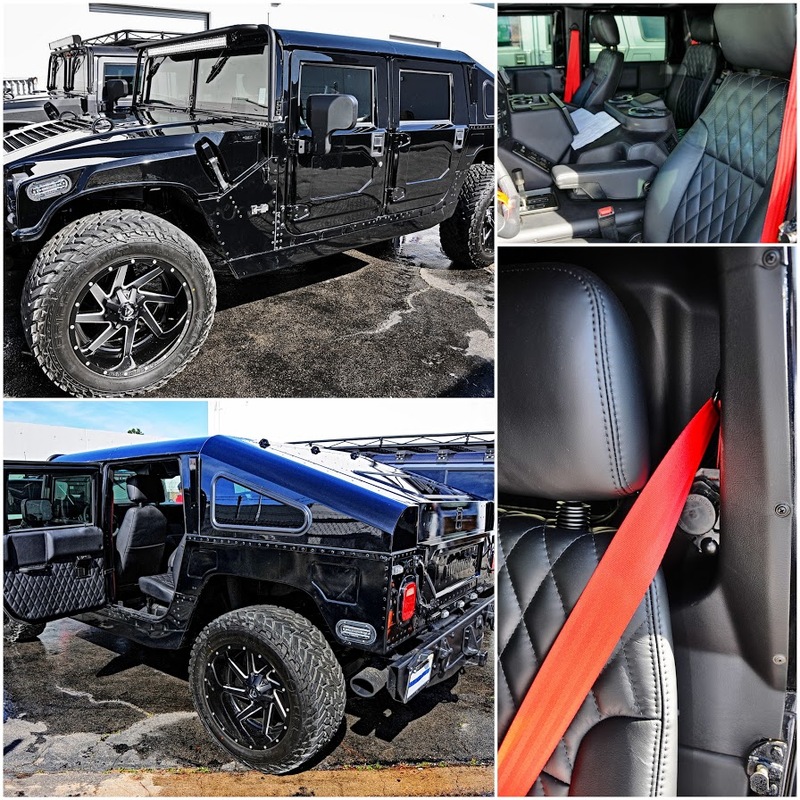 Custom seat belts are the highest-impact-for-the-dollar investment you can make in your vehicle, regardless if it's already highly customized or still mostly stock. Our process is very simple. 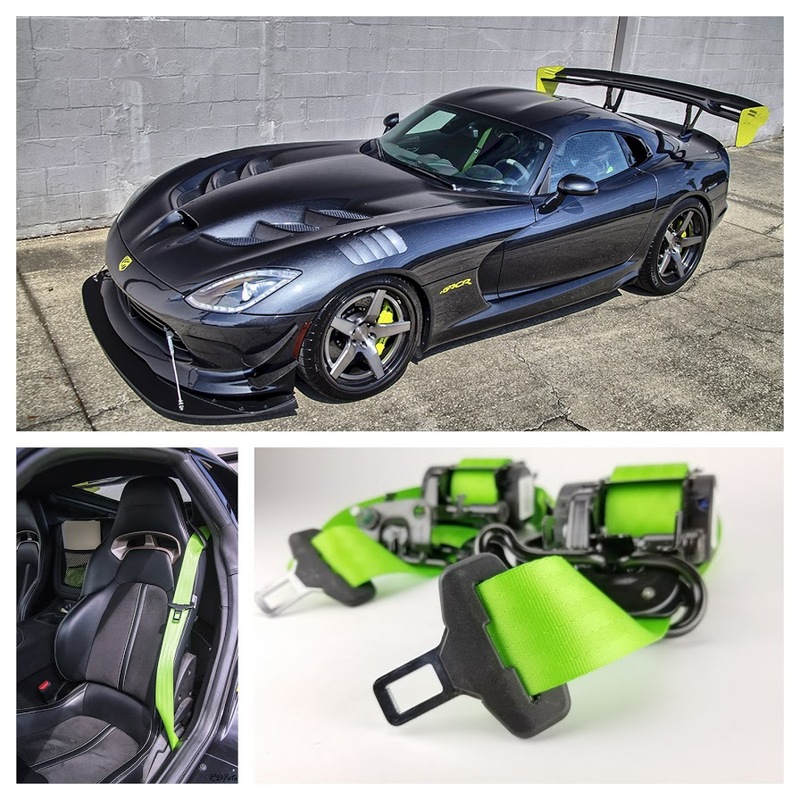 99% of all projects cost around $315 or less for a pair of seat belts including shipping and everything. We are a true seat belt manufacturer with an average employee tenure of a full decade! Just because someone can sew seat belt webbing, it doesn't mean they can make a safe seat belt. Trust your safety to the professionals. 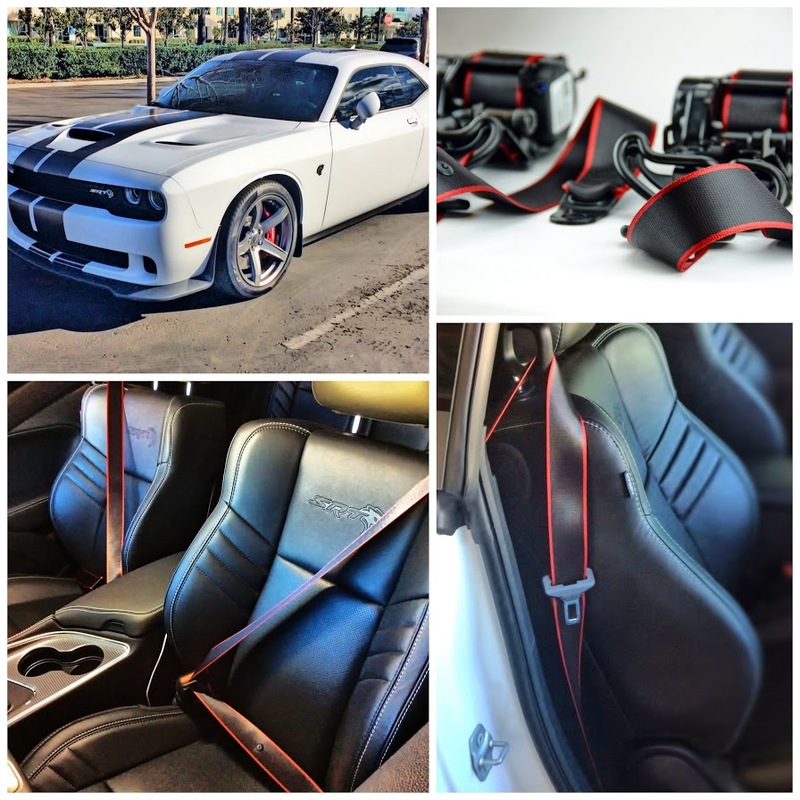 Send us your seat belt OR buy seat belts online and have them drop-shipped to us.